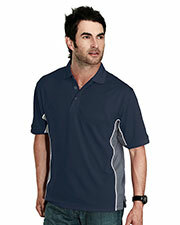 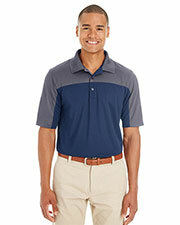 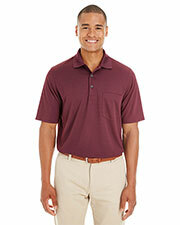 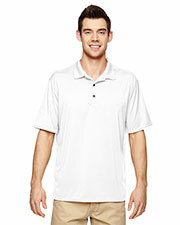 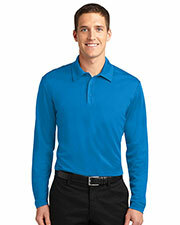 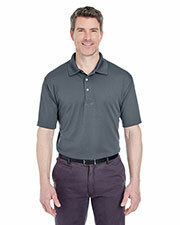 Men’s performance polo shirts are an iconic casual fashion piece. 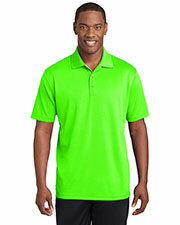 These affordable performance polo shirts, which were originally designed for sportsmen to wear while playing professionally in the competitive world of sports, like tennis, rugby, and golf, have transitioned into casual, everyday fashions. 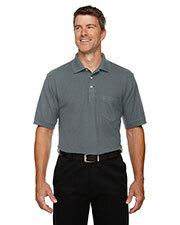 They are now a favorite among men when out and about on a day off. 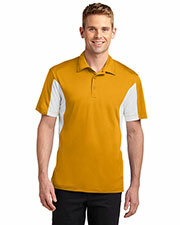 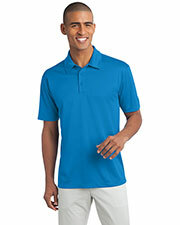 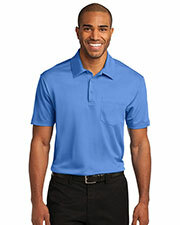 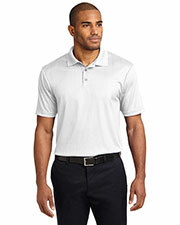 At GotApparel.com we offer a large selection of men’s performance polos in a number of colors, sizes and styles, so there is a lot to choose from. 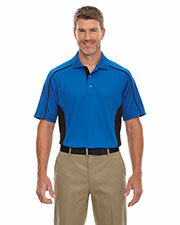 We only source our performance polos from the best brands like C2, UltraClub, Izod, Adidas and a host of others, which we provide at a competitive wholesale price, for your convenience. 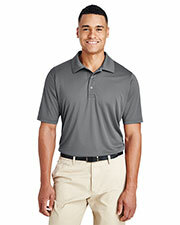 Versatile as they are, men’s performance polos can be easily paired with anything from jeans, to slacks and shorts to create a perfect “off duty” look. 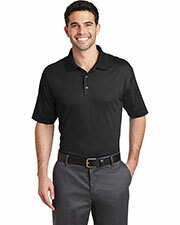 Unlike other polos, performance polos also have the added benefit of employing the latest professional sportsmen approved technologies to keep those who wear them dry at all times, among other benefits. 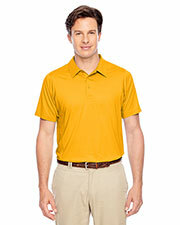 Whether you are buying them for the office or a more casual use, you are sure to be pleased with your purchase of one of our performance polo shirts. 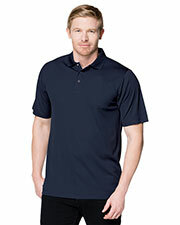 We also offer a wide variety of t-shirts, sweatshirts, and outerwear.